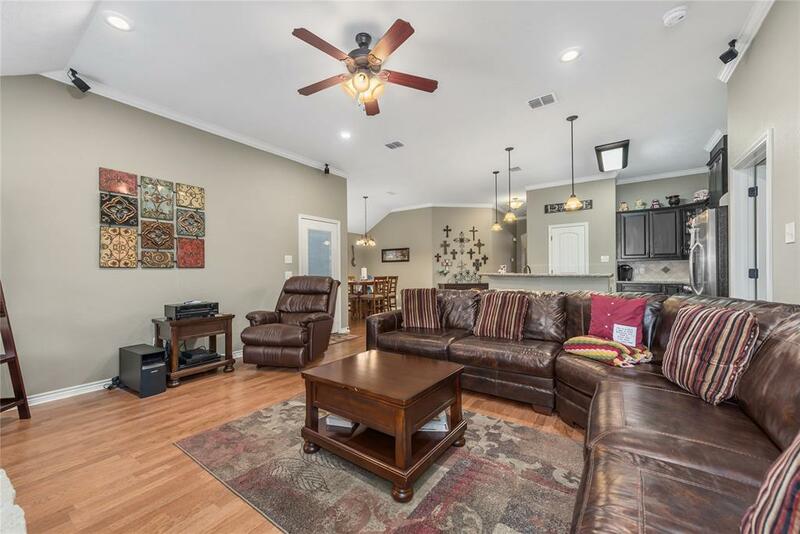 Beautiful 3 bedroom, 2 bath home with an open floor plan in south College Station with nearby schools, restaurants, and shopping! 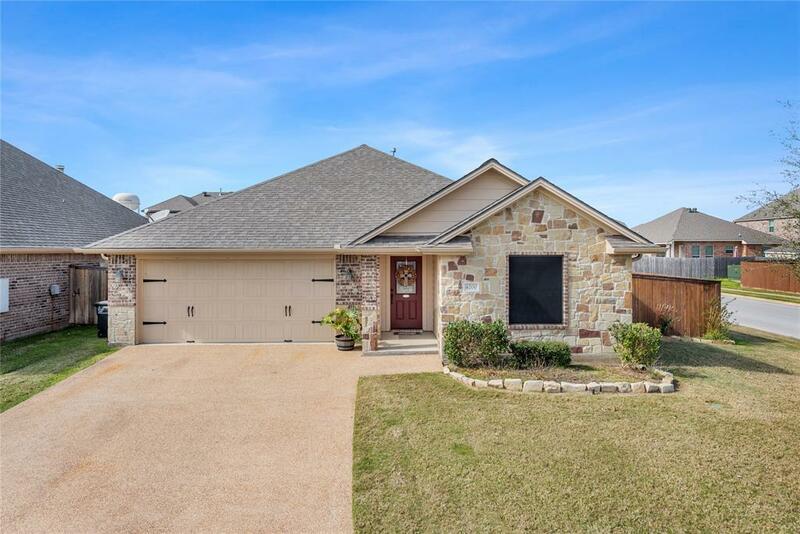 Some of this homes features include tile floors, a walk-in closet in the master along with two sinks in the master bath, and a gas fireplace. 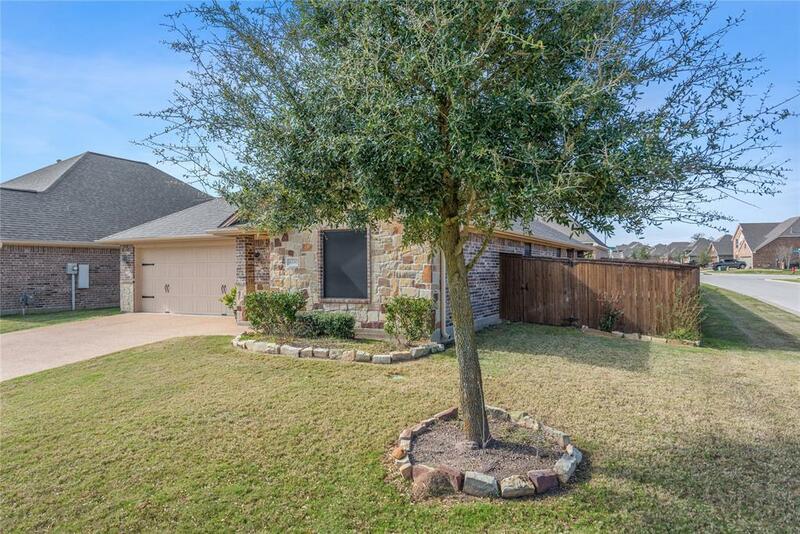 Big fenced in backyard, with covered patio and deck great for entertaining. 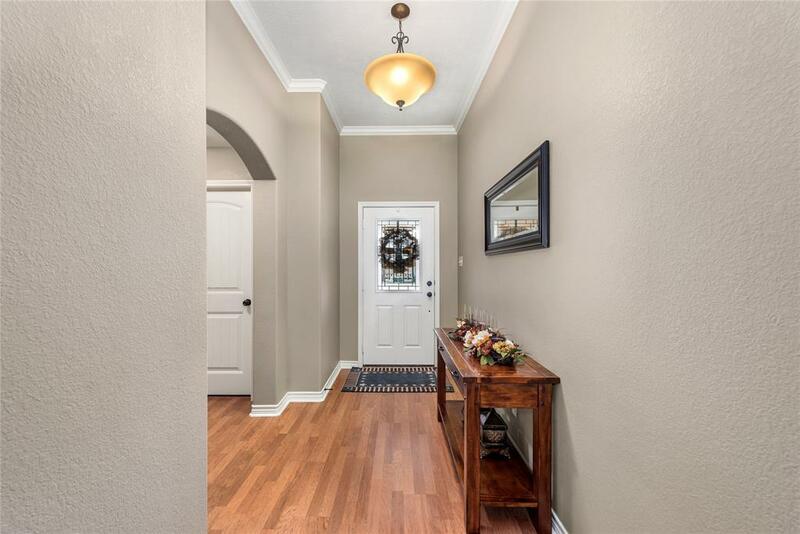 Beautiful granite counter tops carried throughout the home. The island in the kitchen features an eating bar. Subdivision pool, play and recreation area.